I get that the material is in the public domain and everybody would know the said material, and therefore you have to find a unique spin to put on to it. But here is the thing, you can make it unique without drastically changing the material. Well, at least without slapping the brand onto a script that could have easily been its own unique movie. 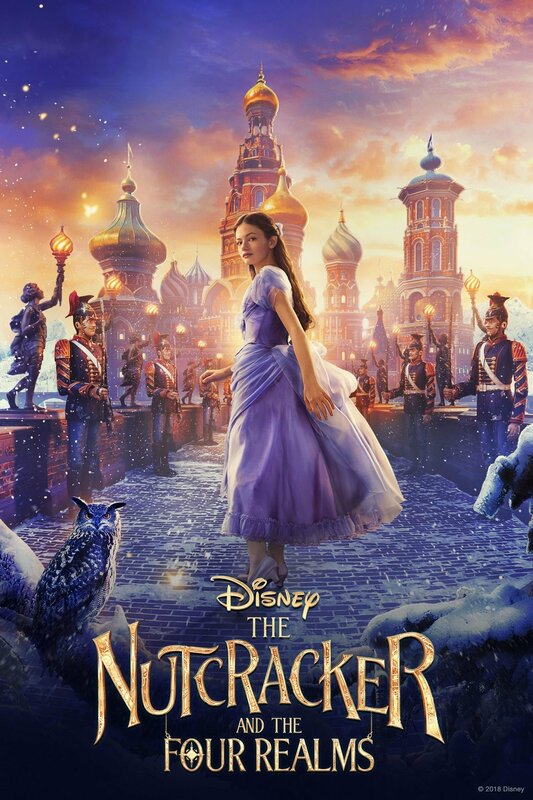 “The Nutcracker and the Four Realms” was a lovely movie to look at. The costume and production design, the hair and makeup, and the visuals were beautiful and fantastic; but the movie was awful. The lead lacked charisma, and the narrative was too convoluted for a Christmas movie aimed at children. Honestly, I would rather watch the ballet because at least that contains art and fantastic music by Tchaikovsky. At least like “Sleeping Beauty” this movie retains some of Tchaikovsky’s music.